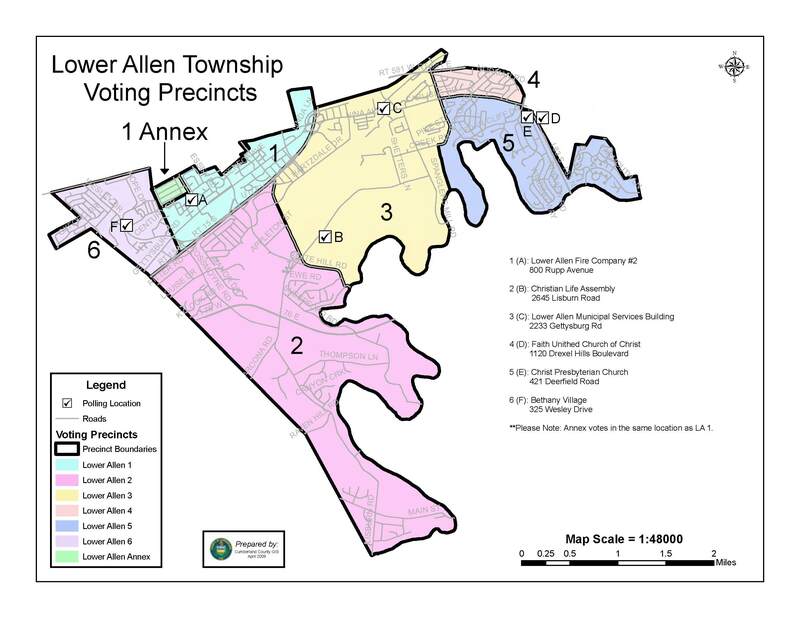 Home»Archive by Category "Stormwater Authority Agendas"
The first meeting of the Lower Allen Township Stormwater Authority will take place on Thursday October 4, 2018 at approximately 8:30 PM at the Lower Allen Township Municipal Services Center. 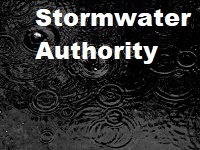 The Stormwater Authority was established by the Township Board of Commissioners on August 27, 2018, for the purpose of repairing and improving the Township’s extensive system of stormwater infrastructure and fulfilling the mandated regulatory requirements of the Township’s Municipal Separate Storm Sewer System (MS4) Permit. The public is invited and encouraged to attend.